Dale Miller is an agent with the CIA. Technically, he is a still a member of the Armed Forces, being a member of the Special Forces for almost a decade, but he and eleven others were chosen from the various elite forces to be seconded to the Agency under the control of a man named Ray Dalton, a high ranking official of the CIA’s Special Operations Program. It was Dalton’s idea, approved by the President, to force an ultra-elite team known as Project Dominance Rain. Meant to be the absolute best at what they do, these highly trained and skilled soldiers were moved from their normal duties and then the training really began. What was needed was a handful of men who could go into literally any place without being spotted, take care of any number of enemies silently and surely, and then get out without leaving tracks. It was an impossible mission usually and these men were able to do it. Miller not only survived, he shined. He was easily the best the Program had. He takes no special pleasure in what he can do but he does relish the rush that some of the assignments bring, including the thrill of leaping from a plane at night over dangerous terrain. By no means an adrenaline junky, he nevertheless enjoys the danger and the challenge. Miller is single with no steady relationship. He is in his mid 30’s based on his time with Delta Force before the Project and the years he has served Dalton. 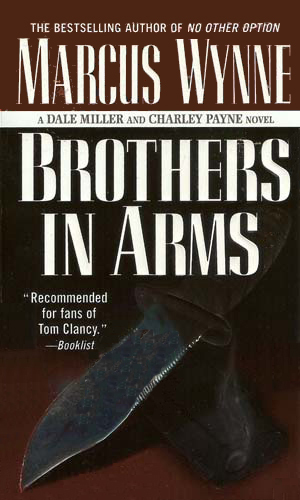 The first book in the series deals with the last assignment that Miller does for the Agency before he retires. The second is about the assignment he does after he thinks he is out. Project Dominance Rain had the very best agents from the intelligence community. One of them went bad and his best friend, Dale Miller, is sent to find and eliminate him. 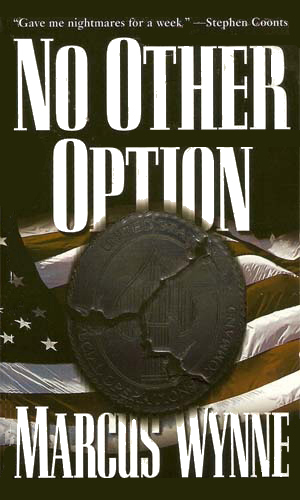 Dale Miller is asked by the CIA to assist Charley Payne in protecting a valuable agent, one who was tortured by the enemy and who has a secret locked in his head that is vital to retrieve, if he lives long enough. Mr. Wynne is credited in this collection with two series but it is an odd two. He wrote three books. The first was about Dale Miller's adventure. His second was about an agent named Charley Payne. The third book puts the two together. It is a great combination. I enjoyed each book tremendously. I wish he had done more. I would have bought them in a heartbeat and enjoyed them immensely, just as I did the three he has given us. I especially liked the reluctance that the character has for chasing one of his own, tempered with the disgust he has for what that person did to be chased. It makes the character feel very real.